BCC Group is one of the leading companies in the Russian market of IT-services and systems integration. The company is regularly rated as a market leader within Russian TOP-10 IT companies. 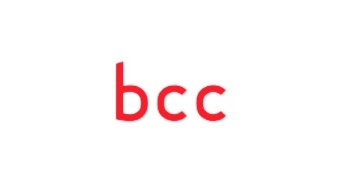 BCC was founded in 1994 The company specializes in - engineering and ICT. During the project, the BCC can act as a general contractor to build the entire facility, as well as the contractor for the full range of facility equipment necessary engineering, telecommunication and information systems. BCC has its own resources to perform the complete cycle of design work, from design to commissioning and further service support.